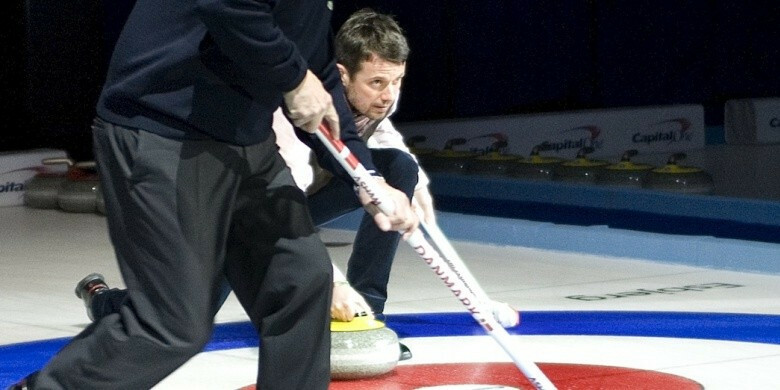 Prince Frederik of Denmark, his country's heir apparent, will throw the first ceremonial stone at the Opening Ceremony of the Le Gruyère European Curling Championships 2015, due to get underway in Esbjerg on Friday (November 20), it has been announced. 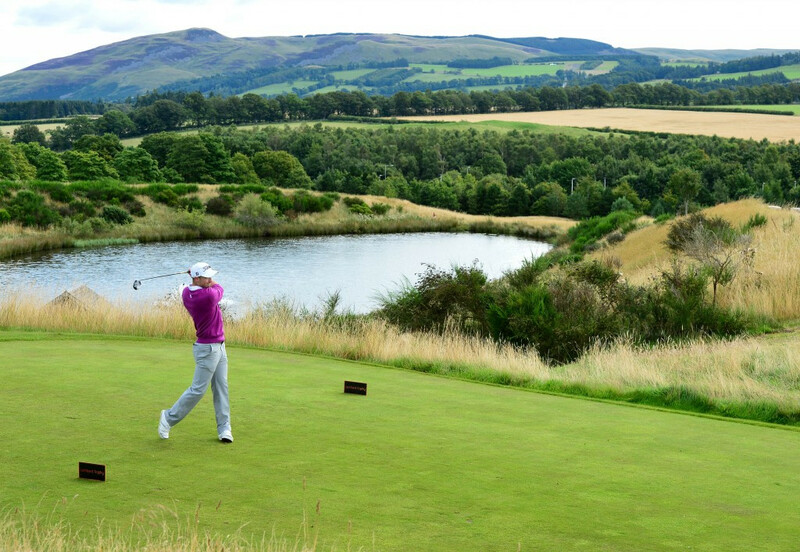 Scotland’s Gleneagles Hotel will host the 2019 Solheim Cup, it has been announced today, another major sporting boost for the country. 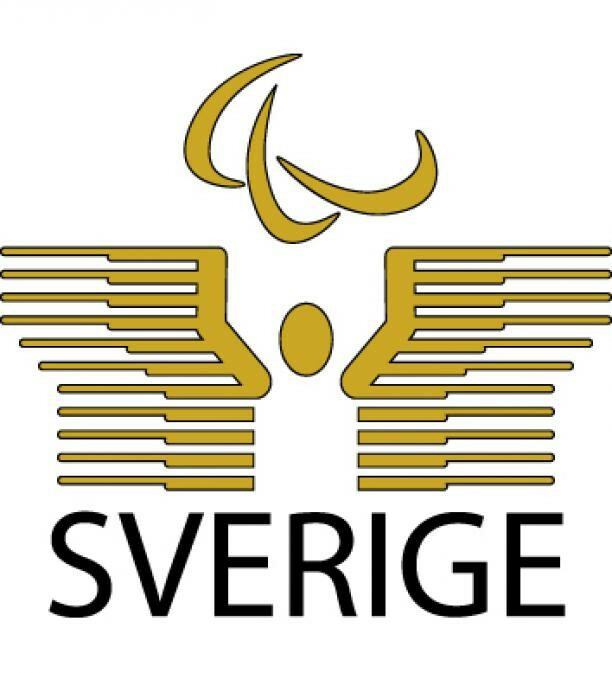 Sweden's Paralympic Committee (SPC) has called on the country's Government to include the organisation as part of a funding drive. 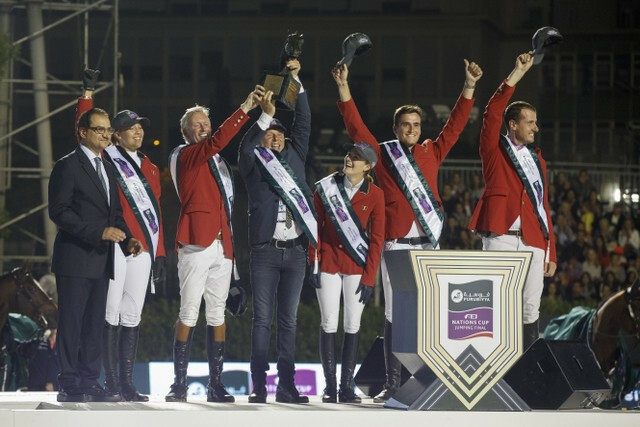 Belgium clinched the 2015 Furusiyya International Equestrian Federation (FEI) Nations Cup Jumping title in the finest of style tonight with a superb final round performance at the Real Club de Polo de Barcelona. 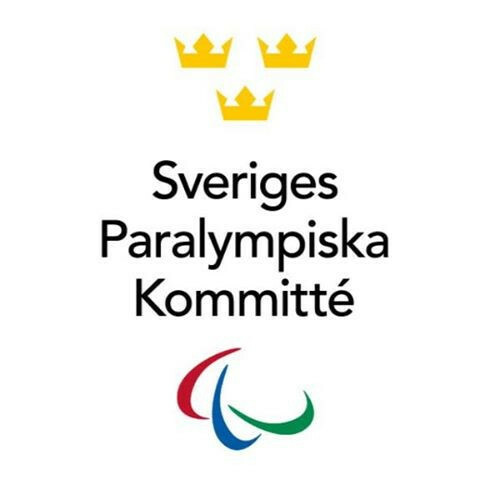 The Paralympic committees of Brazil and Sweden have signed an agreement to advance Para-sport in both countries. 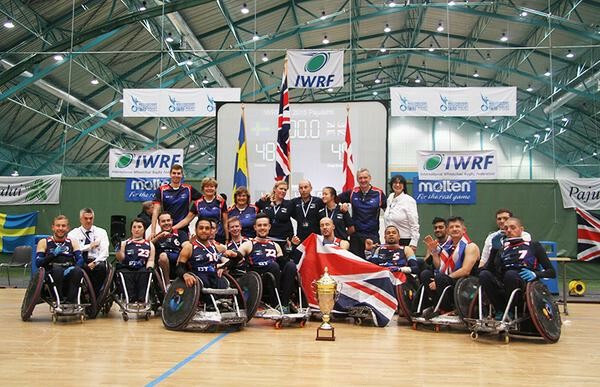 Britain claimed gold at the European Wheelchair Rugby Championships as they came from behind to beat Sweden 49-48 in a tense final in Finland. 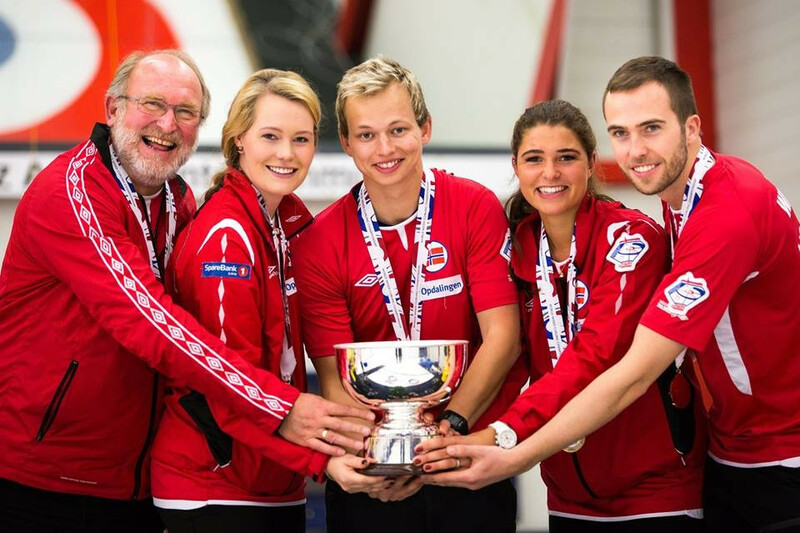 Norway claimed gold at the inaugural World Mixed Curling Championships after beating neighbours Sweden 5-3 in Switzerland’s capital city Bern. 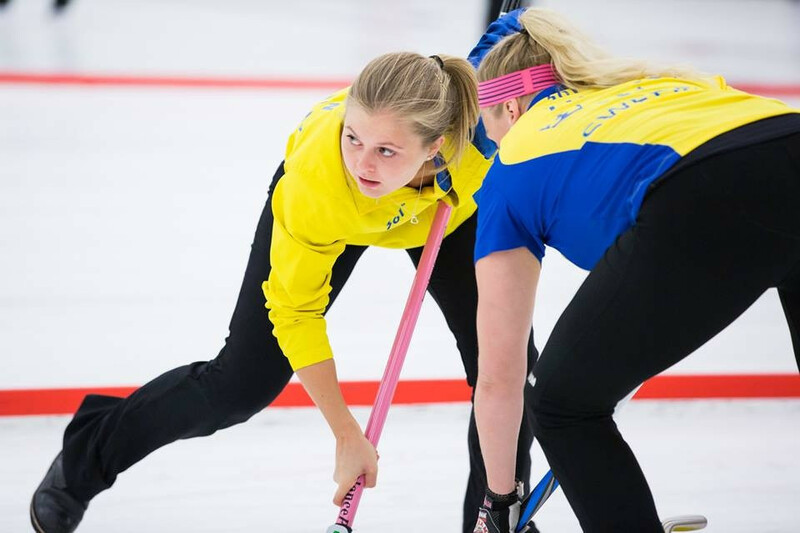 Sweden defeated hosts Switzerland to reach the semi-finals of the World Mixed Curling Championships in Bern, joining China, Russia and Norway in the last four of the inaugural tournament. Britain secured their place in the final of the European Wheelchair Rugby Championships after completing a 53-40 win over Germany in Nastola, Finland, with the result also seeing them earn a Rio 2016 Paralympic berth. 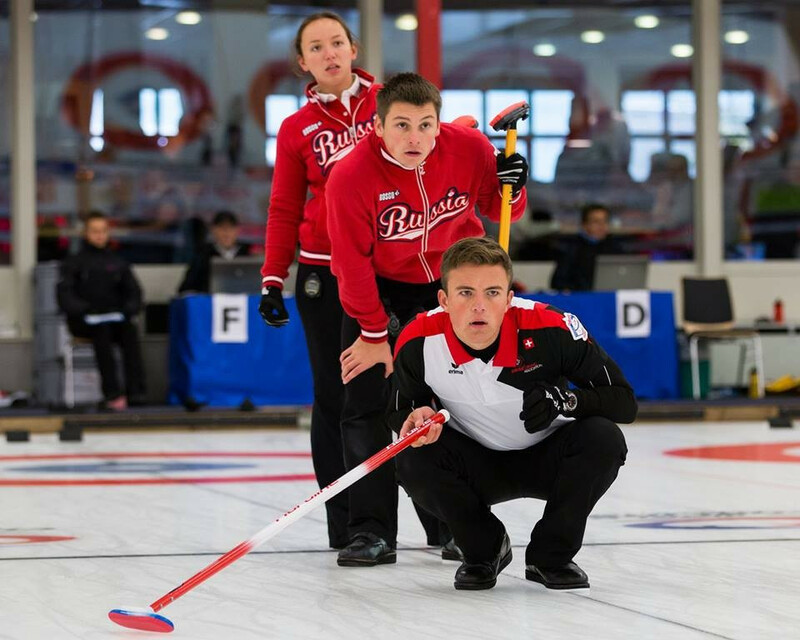 Sweden, Germany, Russia and the United States have all sealed a place in the quarter-finals of the World Mixed Curling Championships quarter-finals after finishing top of their respective groups as round robin action came to a close in Bern. 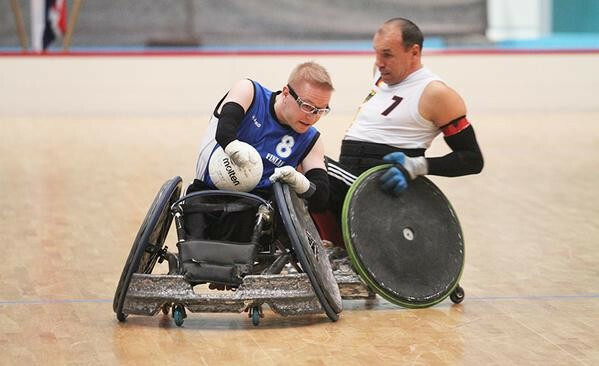 Germany reached the semi-finals of the European Wheelchair Rugby Championships after overcoming the host nation Finland in their final Group B match in Nastola today. 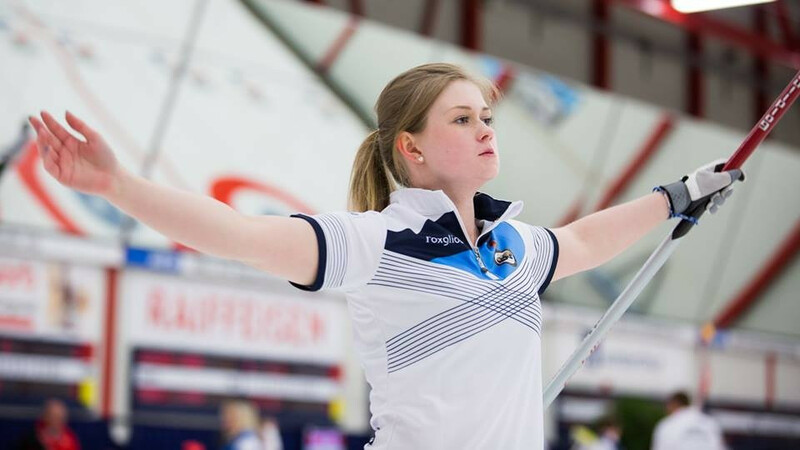 Scotland and Sweden stand on the brink of the quarter-finals at the World Mixed Curling Championships after stretching their winning streak to six to remain the dominant teams in their respective groups in Bern. 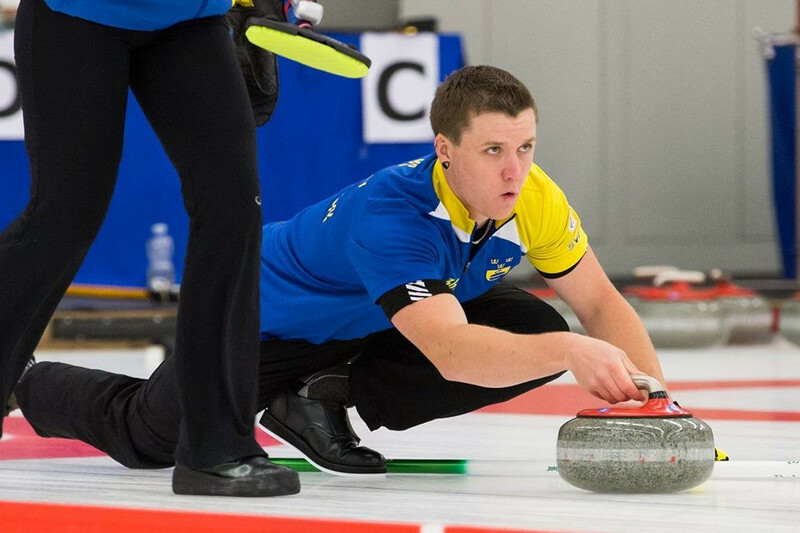 Sweden’s perfect start to the World Mixed Curling Championships was put to the test by a determined Irish team in Group A as the fourth day of the tournament took place in Bern, Switzerland. 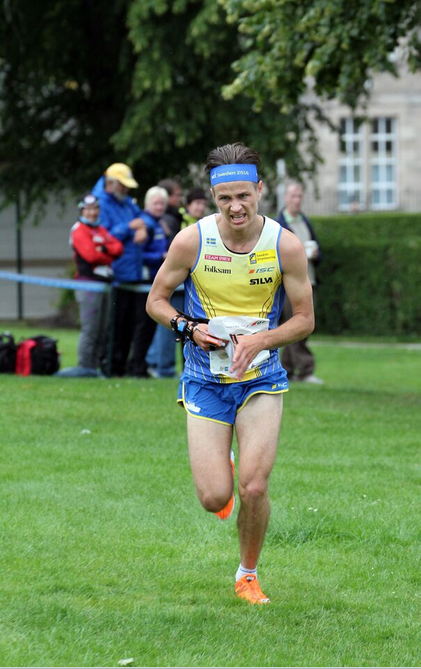 Sweden’s Jonas Leandersson and Denmark’s Maja Møller Alm claimed the respective men’s and women’s sprint titles at the International Orienteering Federation (IOF) World Orienteering Championships in Scotland as 90 of the world's best took to the streets of Forres town centre. 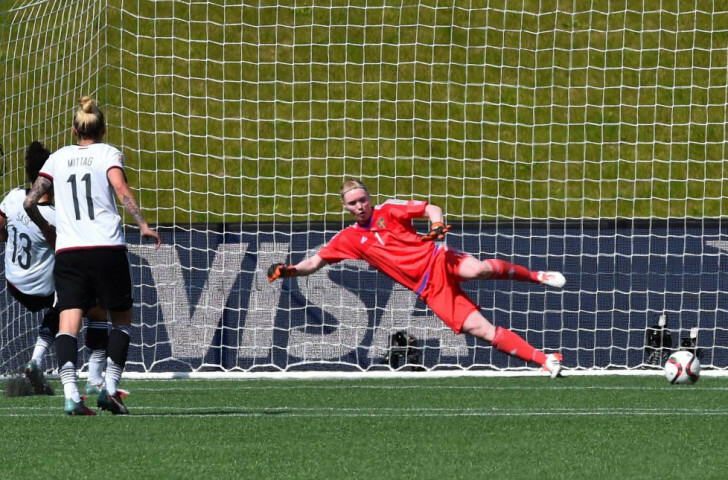 Celia Sacic’s double helped two-times champions Germany into the quarter-finals of the FIFA Women’s World Cup as they cruised to a comfortable 4-1 victory over Sweden at the Lansdowne Stadium in Ottawa.